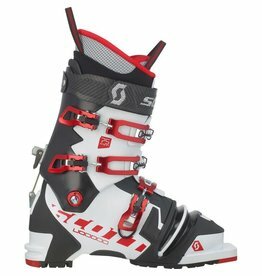 SCOTT’s beefiest telemark boot, with the NTN inserts. Ideal balance of precision and mobility for resort and backcountry telemarking. 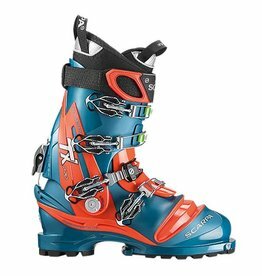 A PowerBlockTM walk/ski mode locks the upper cuff down, giving the TX Pro the rigidity of a freeride boot, but the tourability of a lightweight rig. 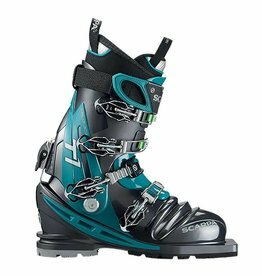 This powerful boot matches the most powerful telemark binding allowing you to really charge down any kind of terrain. 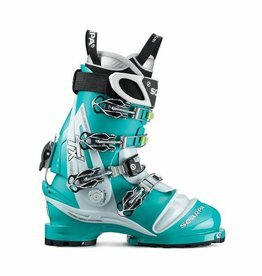 The Scarpa T1 Telemark Boot is their tried-and-true telemark boot. 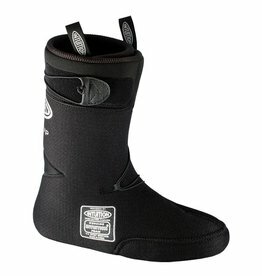 For those wanting to keep their heels free and really enjoy deep powder skiing. 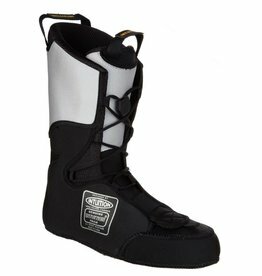 The Pro Tour liner is a great liner for alpine touring and telemark boots that can me molded to your feet for added comfort.